AustinBloggyLimits - An Austin Music Blog: Charity Rock Rocks! 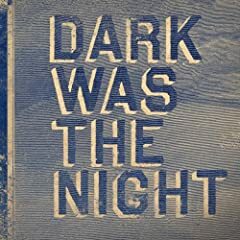 So there has been a lot of pre-release hype for a new compilation called, Dark Was the Night. It's a Red Hot compilation, which means all the proceeds benefit AIDS relief. If that's not reason enough for you to check it out, I should mention it's 2 discs, the music is over 2 hours long, almost every track is previously unreleased and it only cost me $12 at Waterloo. It's only $10 if you buy it online.